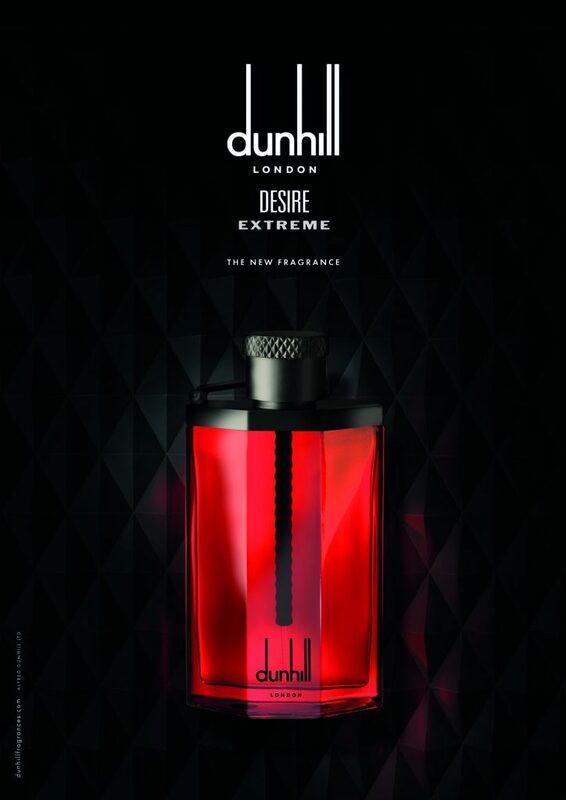 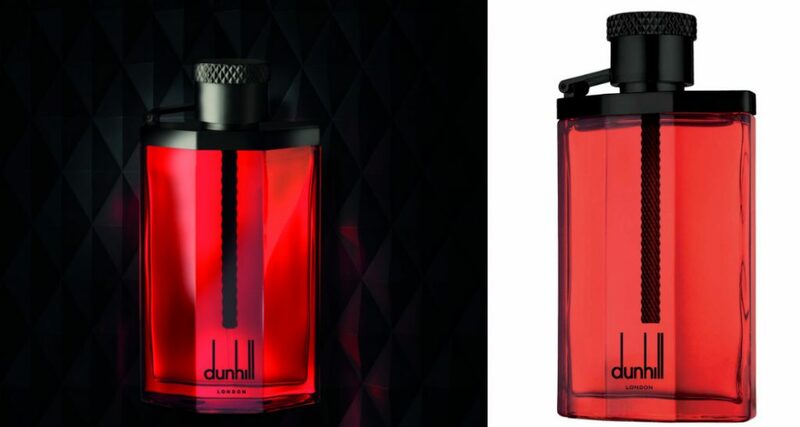 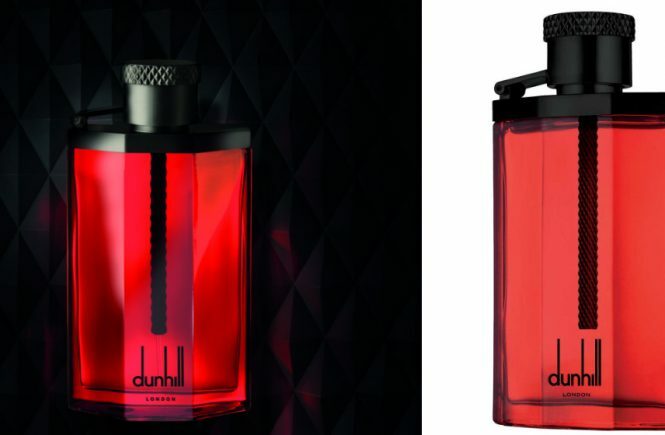 Shades of desire: Bold black and red mark the masculine nature of the new Dunhill London Desire Extreme. 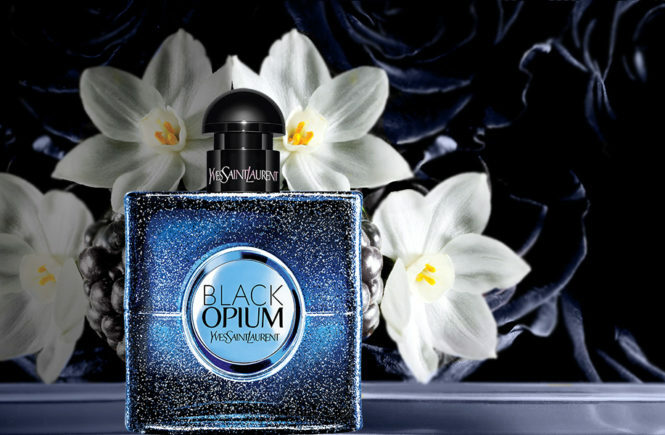 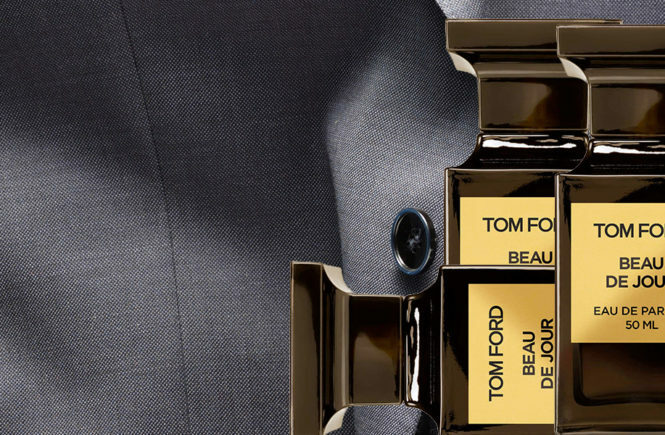 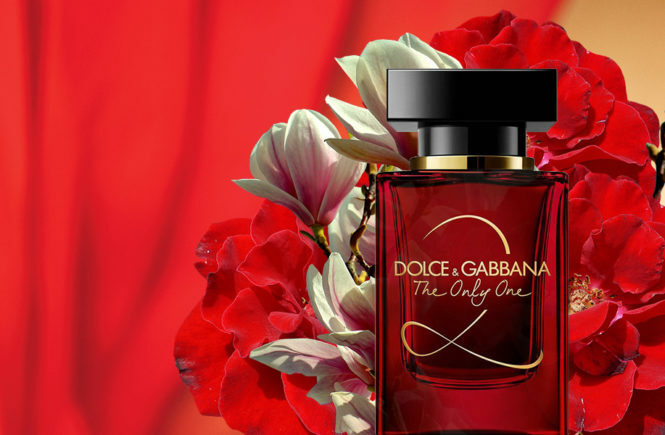 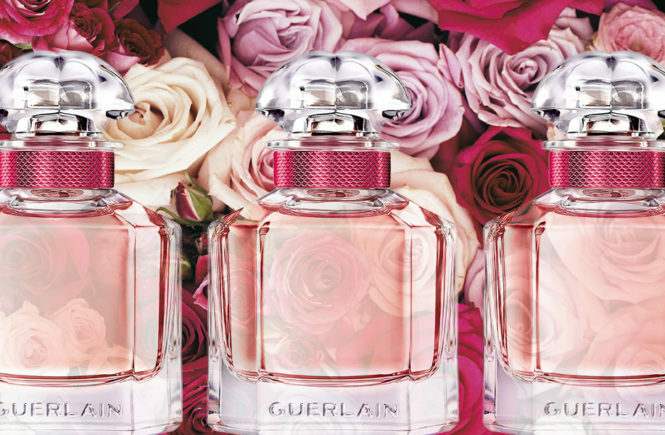 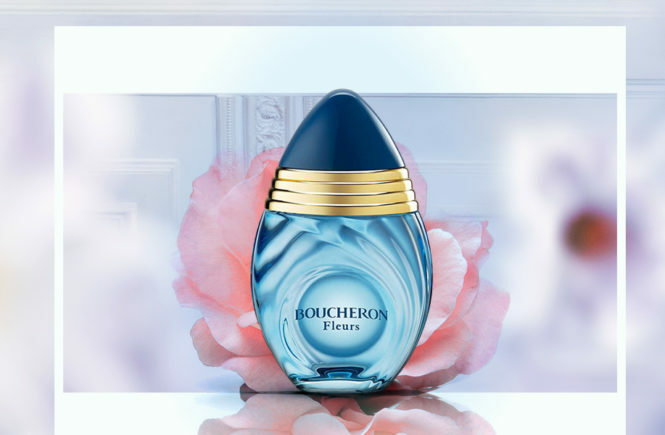 The scent combines masculine notes with an “elegant touch”. 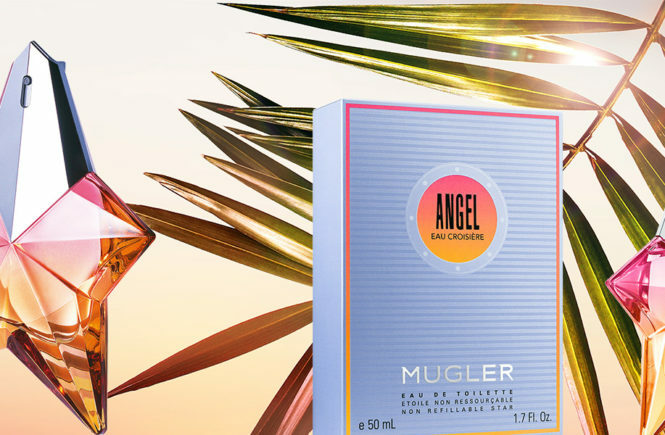 Top notes of volcanic red orange and vibrant bergamot blend with saffron to create a bright, modern edge to the fragrance. 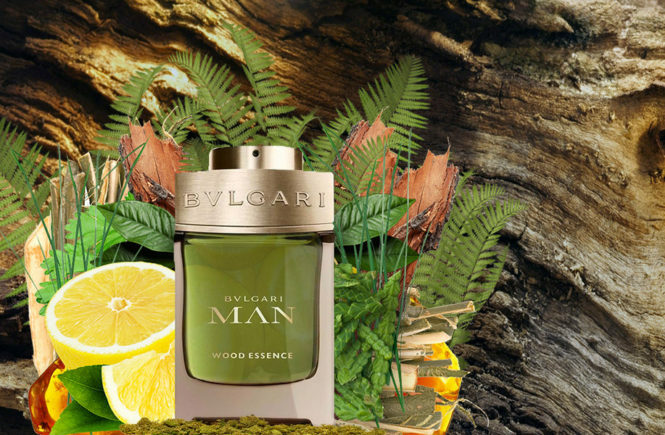 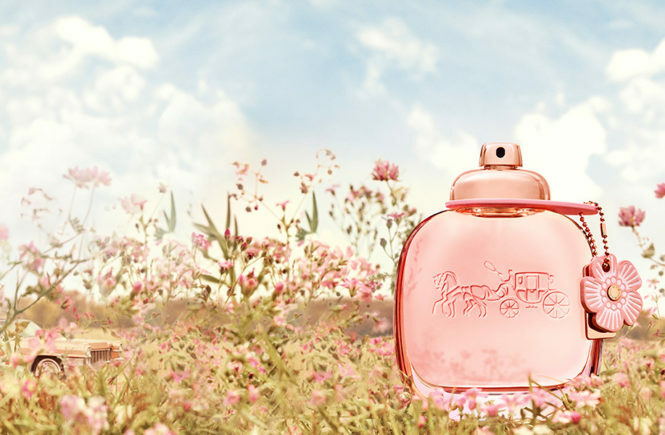 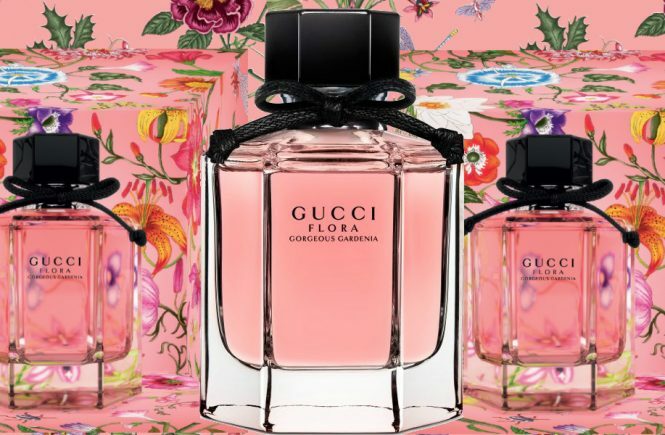 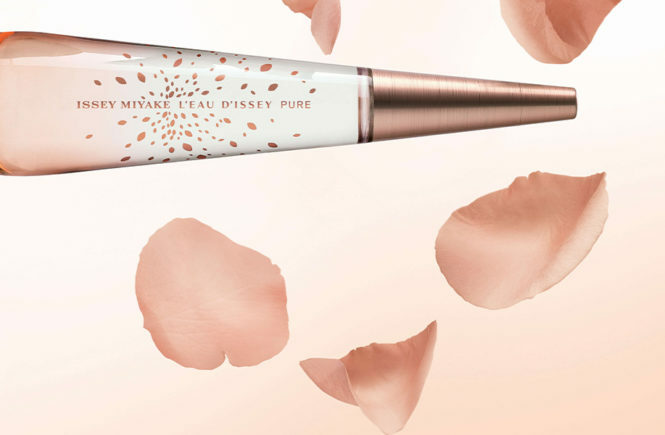 Freshness is added with a heart of herbaceous clary sage balanced by the gentle spiciness of cypress. 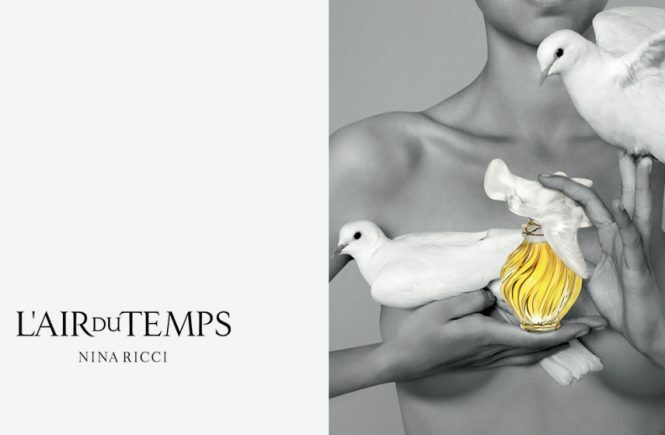 A base of warm amber and luxurious leather is complemented by vetiver and patchouli to round out the fragrance with a facet of sophisticated sensuality.